WALK OF WESTERN STARS INDUCTEES, JAMES DRURY, ROBERT FULLER AND DAN WHITE, TO BE UNVEILED APRIL 11 AT 5 P.M. AS THE KICK-OFF TO 2019 SANTA CLARITA COWBOY FESTIVAL THIS WEEKEND! Santa Clarita, Calif. – The City of Santa Clarita invites community members to attend the unveiling of the newest inductees on the Walk of Western Stars on Thursday, April 11, at 5:00 p.m. The event will officially kick off the 26th Annual Santa Clarita Cowboy Festival, presented by California Resources Corporation, which opens its doors to the public at William S. Hart Park in Old Town Newhall on April 13 and 14. The unveiling will take place on Main Street in Old Town Newhall, and free parking will be available in the public lot on the corner of Ninth Street and Railroad Avenue. The 2019 inductees include Western actors James Drury, Robert Fuller and Dan White. Since 1981, the City has honored Western television, radio and film stars, and the newest inductees will join them with their own bronze stars. Robert Fuller in 1968 in a publicity photo. 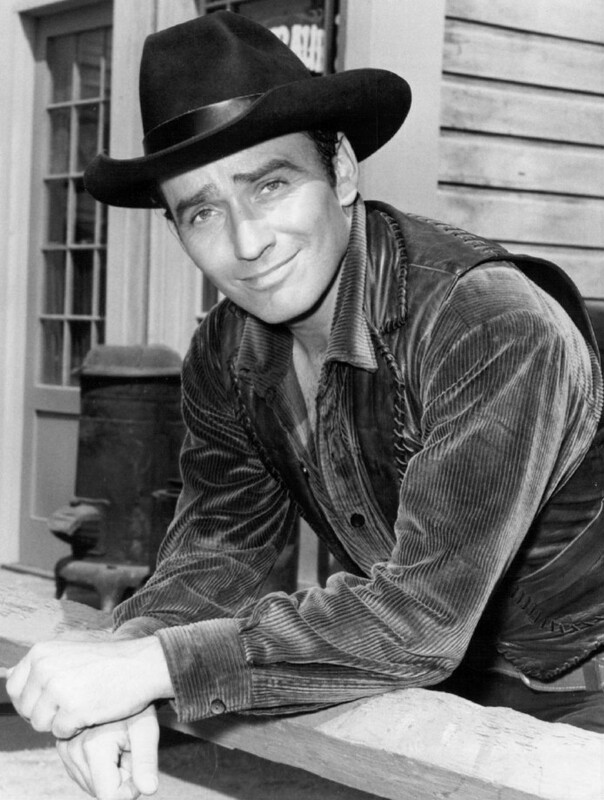 James Drury, who is best known for his starring role in the television series “The Virginian,” began his acting career in 1954. He started out with small parts, and eventually made his way to roles in Western films such as “Love Me Tender” and “The Last Wagon,” as well as television series including “Gunsmoke” and “Rifleman.” His distinctive voice has been featured in various documentaries and audio books as well. 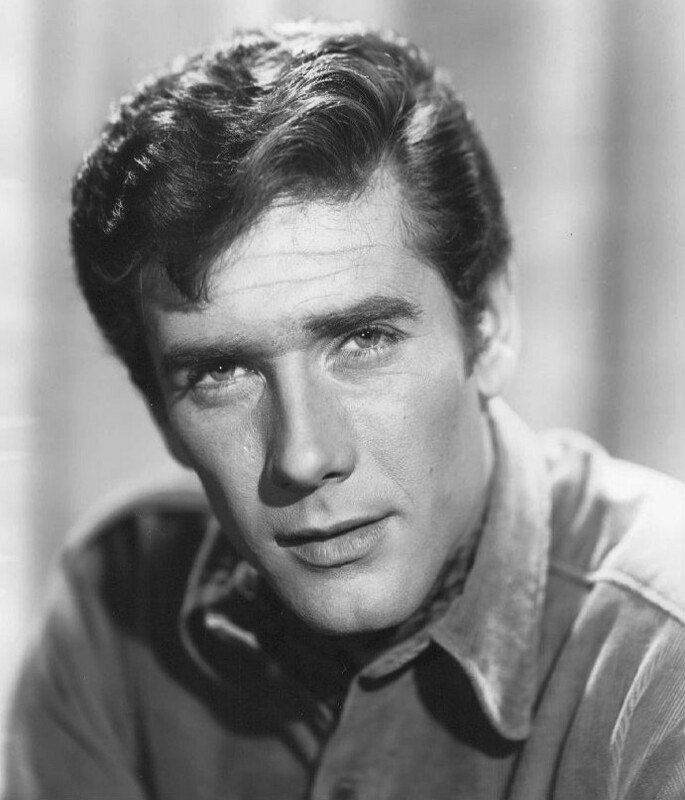 Robert Fuller’s career spanned five decades and included many guest roles on Western television shows. He starred in his better known roles as Jess Harper on the television series “Laramie,” and as Cooper Smith on “Wagon Train” before retiring in the 1990s. Dan White grew up in Florida, but moved his family to California to pursue his acting career. White lived in Hollywood and Newhall during most of his career, and was inspired to pursue a career in Western films by local Santa Clarita hero William S. Hart. Out of the 345 film and television shows White appeared in, 264 were of the Western genre. Community members are invited to further celebrate the newest inductees at the Walk of Western Stars Induction Ceremony at 6:00 p.m., following the unveiling. The Induction Ceremony will be held at Hart Hall inside William S. Hart Park and will include dinner, a montage of the inductees’ work and a Q&A session. Tickets for the Induction Ceremony are available for purchase at cowboyfestival.org for $60. Seating is assigned, with doors opening at 5:45 p.m.
For more information about the Walk of Western Stars Unveiling or Induction Ceremony, please call (661) 250-3735 or email cowboy@santa-clarita.com. Previous PostUniversal Studios Hollywood “The Secret Life of Pets: Off the Leash!” Ride Inspired by Illumination’s Worldwide Blockbuster Movie, Opening in 2020.Next PostSANTA CLARITA TRANSIT TO OFFER FREE RIDES DURING COWBOY FESTIVAL Free Local Rides This Weekend – April 13 and 14.